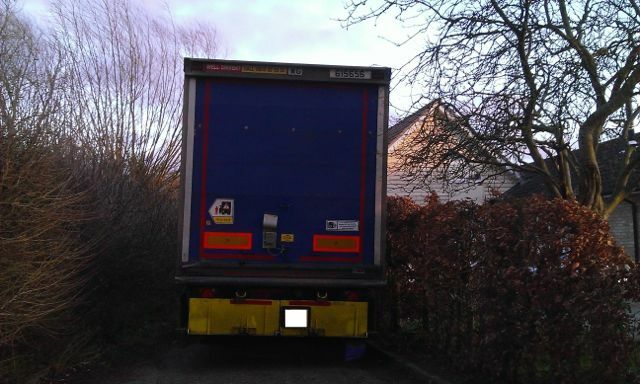 Sat navs have been diverting cars and now lorries down Field Lane, a narrow byway at the end of Green End. There has been a spate of cars and vans getting stuck recently and now a Tesco lorry. 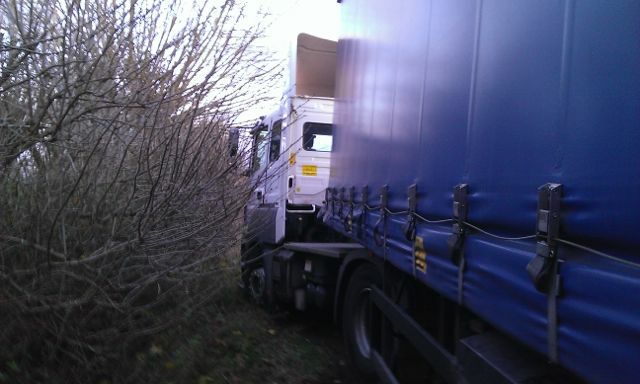 It was reported that it took two large tow trucks 11 hours to get the lorry out. 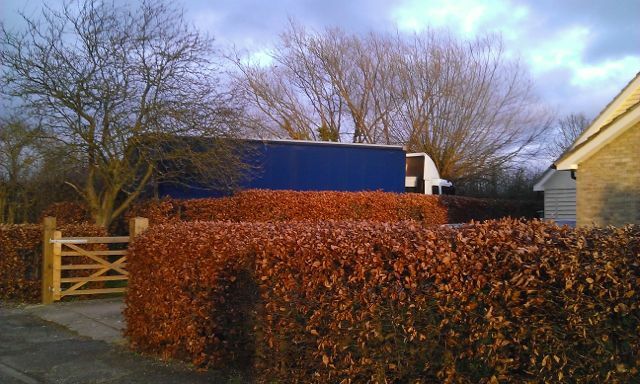 The Parish Council was made aware of the problem and has been working with Cambridgeshire County Council to get signs posted; unfortunately for the lorry driver they have not yet been installed. The Parish Council decided at the February meeting to start the lengthy process of getting the byway downgraded to a bridleway. We are also looking into getting a No Through Road sign on the High Street.